Bluetooth, Heated Seats, Aluminum Wheels, SiriusXM, Steering Wheel Audio Control! 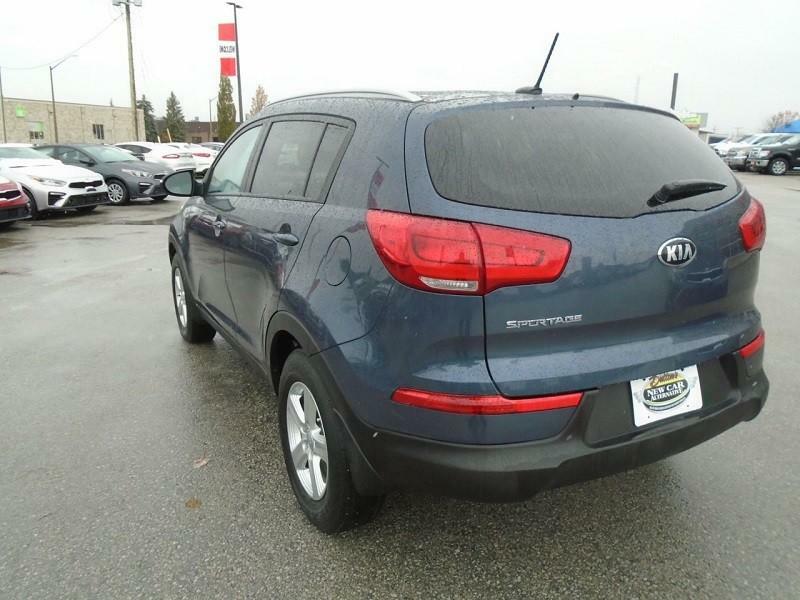 This 2016 Kia Sportage is for sale today in Owen Sound. 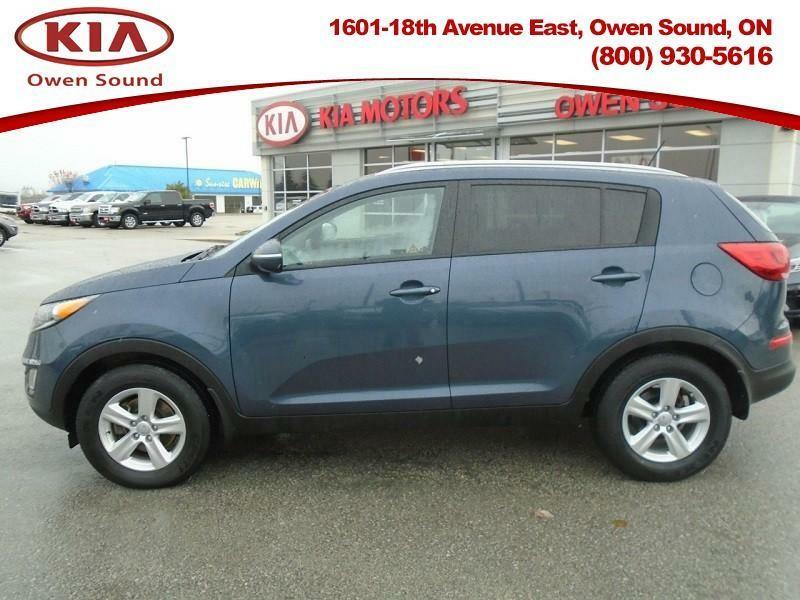 The 2016 Kia Sportage always impresses with its lively performance, stylish design, generous amount of cool features, connectivity and entertainment systems, plus its strong value for the money. It is a must-drive for any shopper looking for equals parts charisma and utility in an affordable package. This SUV has 68789 kms. It's twilight blue metallic in colour. It has an automatic transmission and is powered by a 182HP 2.4L 4 Cylinder Engine. 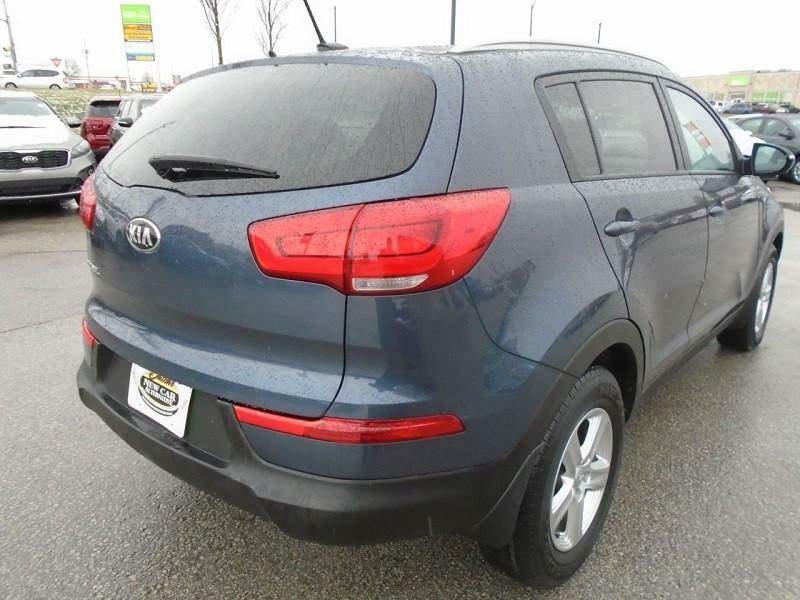 This vehicle has been upgraded with the following features: Bluetooth, Heated Seats, Aluminum Wheels, Siriusxm, Steering Wheel Audio Control. It has some remaining factory warranty for added peace of mind.